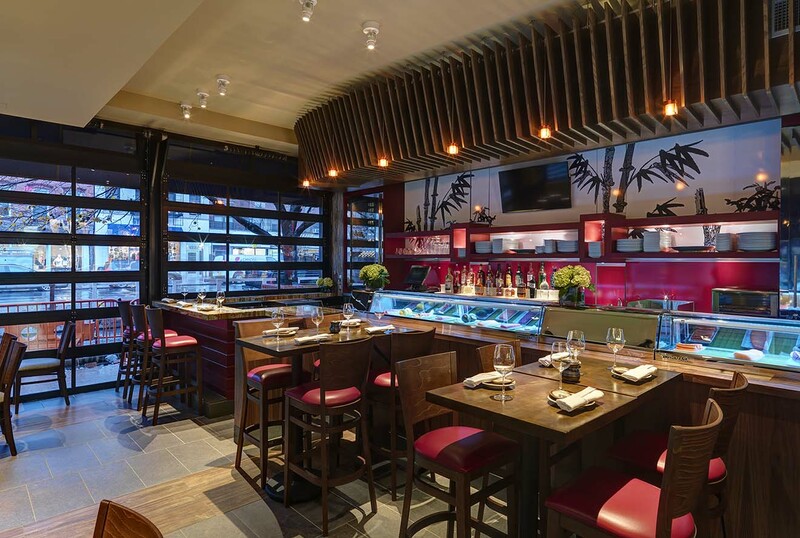 Haru restaurants in New York City, were hit with a tip theft lawsuit that claimed the restaurants had a tip distribution scheme. 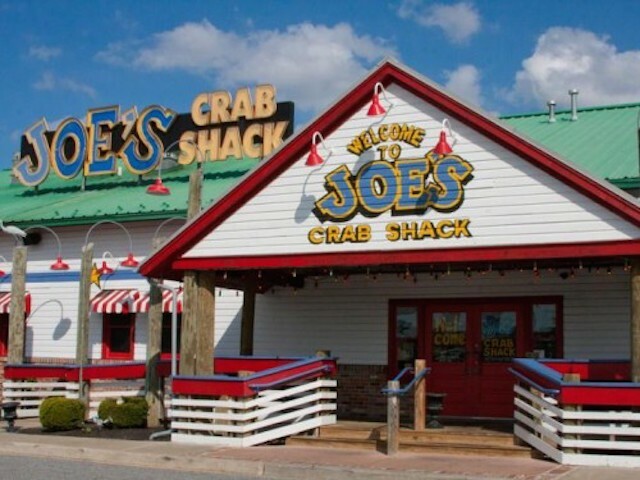 The U.S. Department of Labor has issued a proposal to change the tip sharing regulations under the Fair Labor Standards Act (FLSA). 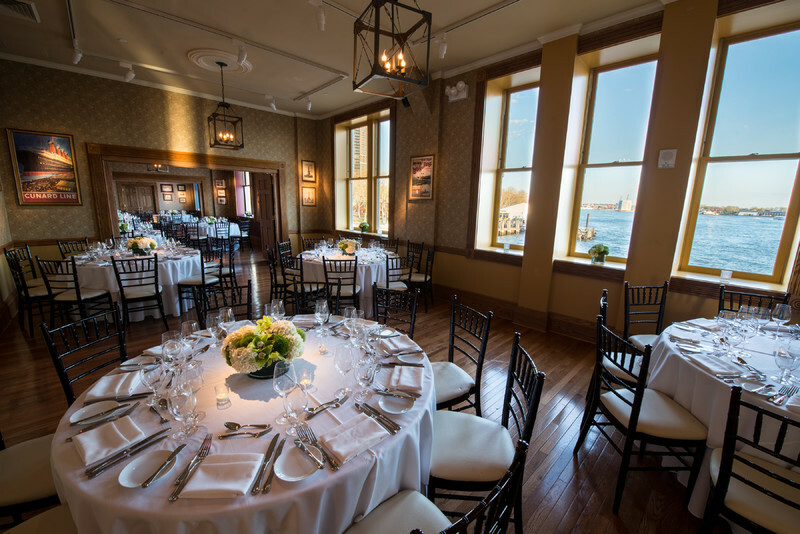 Former banquet servers at Pier A Harbor House banquet hall in New York City claim that Pier A failed to pay servers and bartenders the minimum wage. 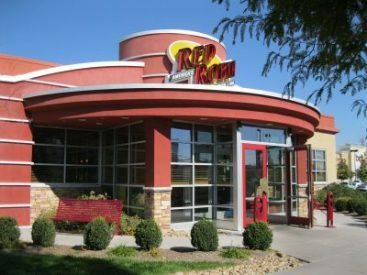 New York State Red Robin Restaurants will pay $900,000 to servers to settle claims for tip splitting violations and violating the 80/20 rule. 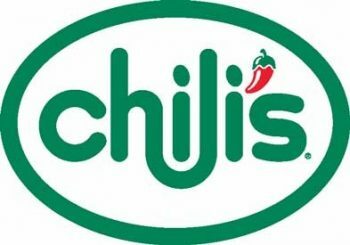 Chili’s policy of requiring servers to share their tips with expediters has been challenged in a federal court class action lawsuit. 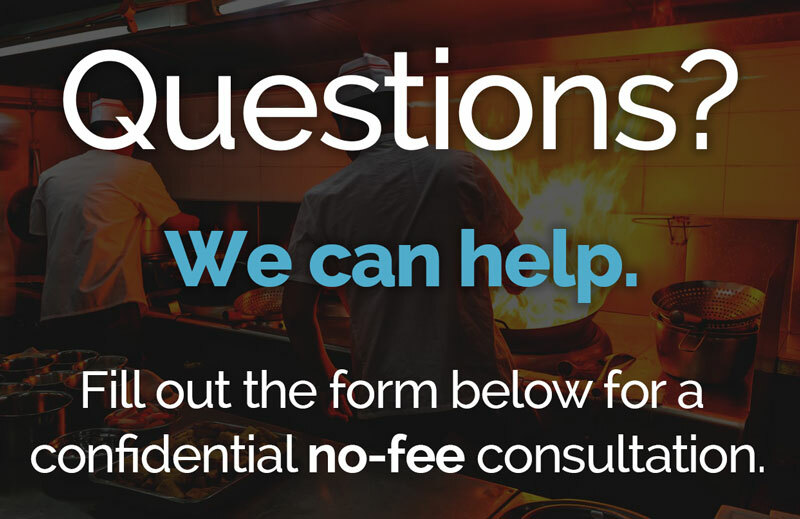 We sampled a group of restaurant workers, and asked how they thought a no tipping policy would affect their performance. Find out the results here. 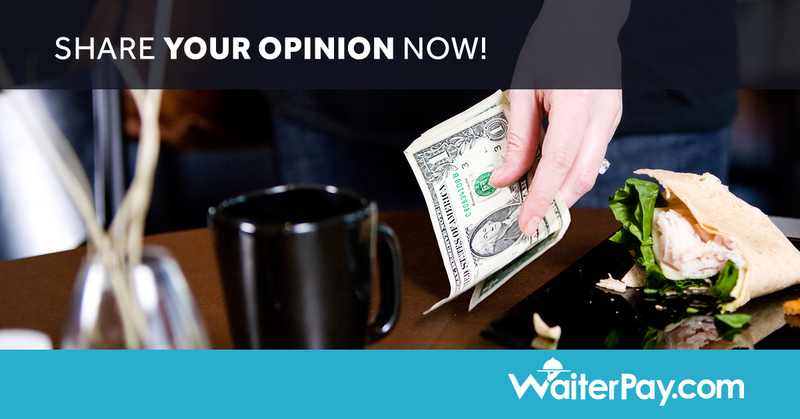 Have We Reached the Tipping Point for Tips? 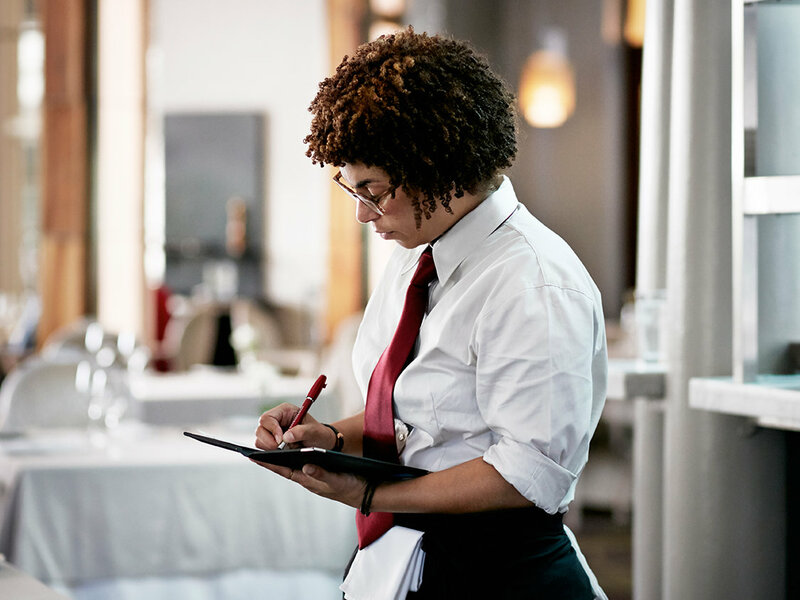 Have we reached the tipping point for tips will be the topic of a New York Hospitality Alliance conference. 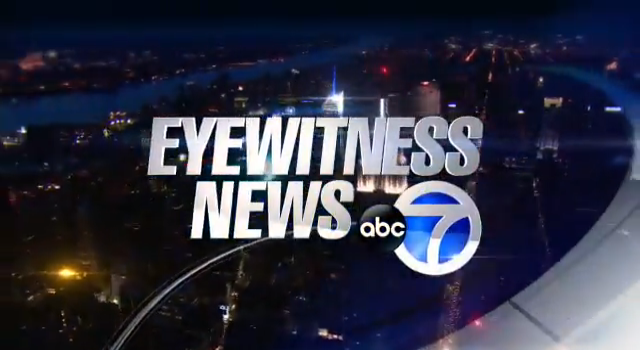 Find more detailed information here.